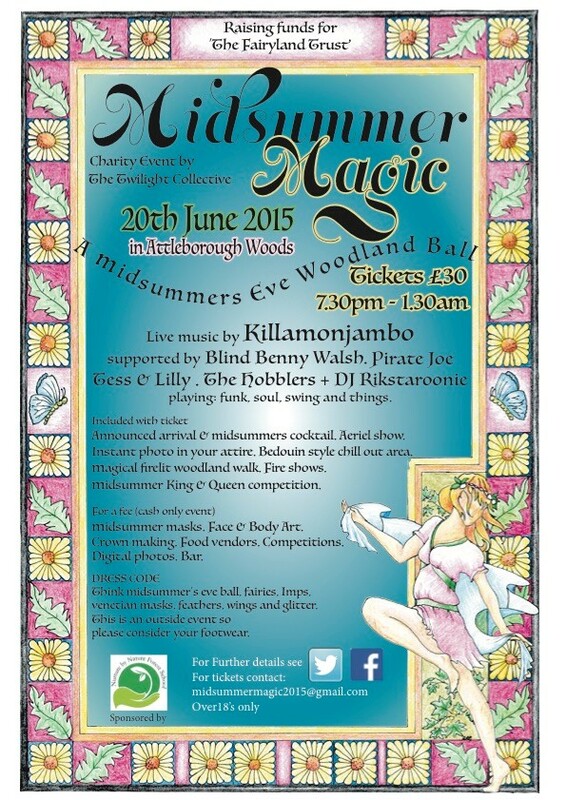 Next gig is raising funds for the Fairyland Trust. Holla at me for tickets! Free download at The Pirate Bay (TPB-AFK proxy incase you have a crappy ISP that blocks TPB). OK, lets see if this works. Once this blog post is published, it should also get tweeted about. Shameless self promotion. I tried using the Simple Twitter Connect plugin but I was getting errors and tweets didn’t go through. Instead I’m trying Tweet This.